Schools out, warm weather is here. Perfect time for summer patterns. 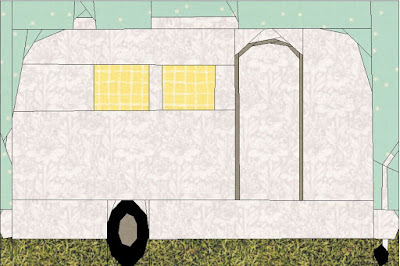 Let's go camping!! 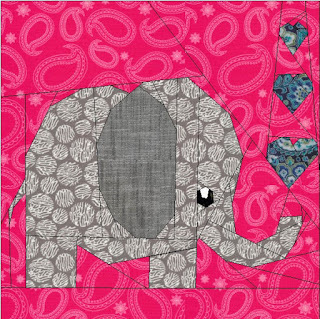 Bohemian Elephant 10x10 I'm sooo excited to have my first paper pieced pattern for sale on Craftsy! I've love all animals and quilting.....so it's natural that I enjoy designing critter quilt paper piece patterns. This pattern is 10x10 finished and $2.00 Hope you enjoy as much as I enjoyed creating it.